Join Artist, Public Speaker, and Deliberate Creator, Ania Amador, and a diverse group of talented instructors ranging from visual artists, musicians, dancers, massage therapists and teachers of all kinds. 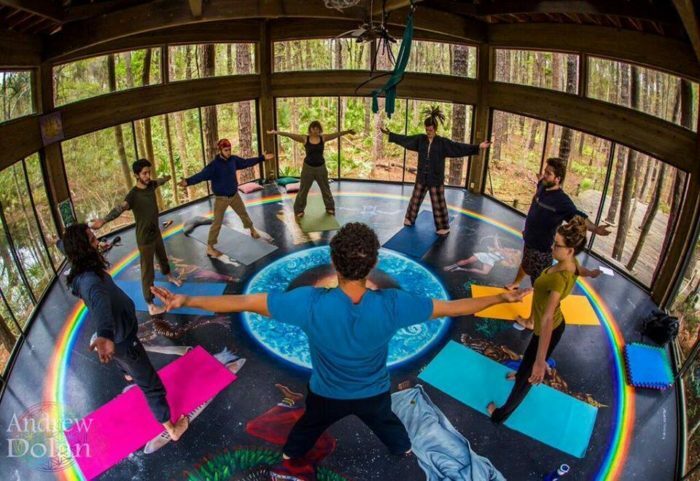 This retreat is perfect for anyone interested in simply getting away for the weekend, and/or learning life changing techniques for connecting with nature, controlling your energy, and creating your own reality. Align yourself vibrationally with where you want to be physically and deliberately create your own physical experience in this three night all-inclusive Meditative Retreat. A variety of instructional and creative classes will be offered including Guided Meditations, Yoga, Sound Healing, Law of Attraction Workshops, Acrylic painting for all skill levels, and more. ​​Massage Therapy services will also be available. This is the perfect way to tap into your creative side or further develop your skills in this unique environment. -Starter Pack including Deliberate Creation Workbook, Stickers, Prints, and MORE! 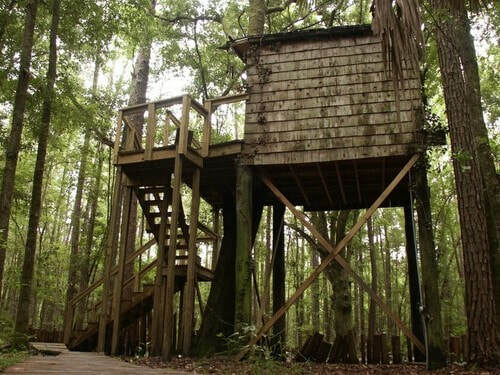 -You will also have full access to the facility, including nature trails, activities on the lake, the labyrinth, The Glass House, common areas, and the kitchen to prepare additional meals and snacks. The cost of your all-inclusive 3 night 4 day stay is $385 per person. A $100 deposit is required to make your reservation. The deposit is refundable up to 14 days prior to the event. There are only 30 spots total available so reserve yours as soon as possible! 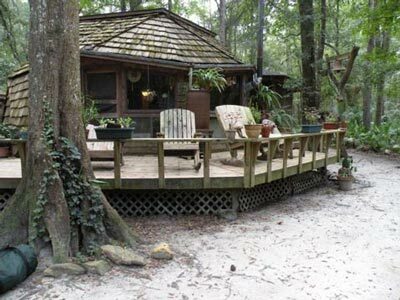 The Vibrational Alignment and Deliberate Creation Retreat will be held at The Hostel in the Forest in Brunswick, GA from Friday, November 9 to Monday Novemeber 12, 2018. SIGN UP TODAY by completing this form and then contacting the Hostel in the Forest to make your reservation for the Vibrational Alignment and Deliberate Creation Retreat, 912-264-9738. A $100 Deposit is required to place your reservation, refundable for up to 10 days prior to the retreat. The remaining balance is due upon arrival.